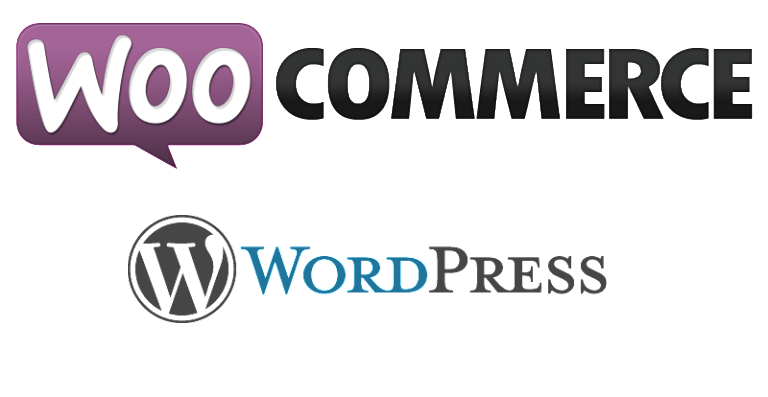 We work with WooCommerce including WooCommerce Extensions, Themes and Plugins. We develop new sites as well as take over support of existing sites. We can manage your hosting environment whether it be a dedicated server or cloud. We are expert at troubleshooting WordPress performance issues and are experienced in debugging WooCommerce Extensions. If you have a problem site, we’re the people to talk to! We understand both WordPress and WooCommerce. We’ve been working with WordPress since 2006. And we’ve been working with WordPress eCommerce plugins since 2008. We decided to specialize in WooCommerce in 2012. Our team includes graphic designers and front end developers. We can develop custom WordPress themes as well as modify existing themes to satisfy your specific site needs. We can install WordPress and WooCommerce. We can add and/or develop extensions for it. We can resolve Plugin and Extension conflict. We can also help resolve site speed issues that result from using free third party or purchased themes. The site is for a workout franchise. They have freestanding studios and also license their class to gyms around the world. 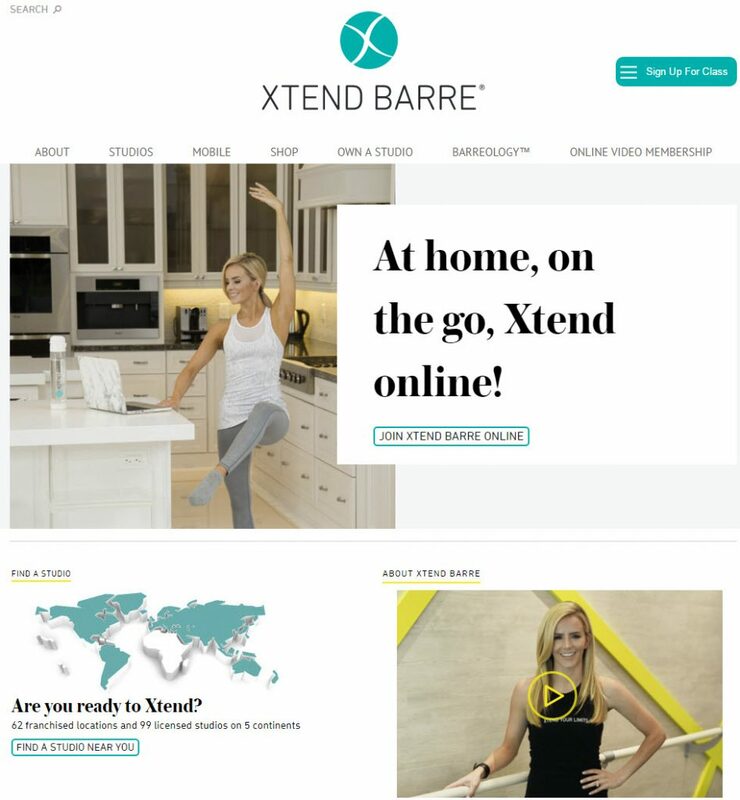 The site is meant to teach people about the class, allow people to find their local studio, purchase their branded products and also serve as a system for recruiting and managing their instructors and franchises. The project was a complete rebuild of the site which was already using WordPress. Given the highly custom nature we proposed using osCommerce. However the client decided to stay with WordPress and use WooCommerce. Originally the project was awarded to another developer, however the client’s agency returned to us and asked us to take over when the selected developers failed to deliver. I learned my lesson about not working with your team for an ecomm site.